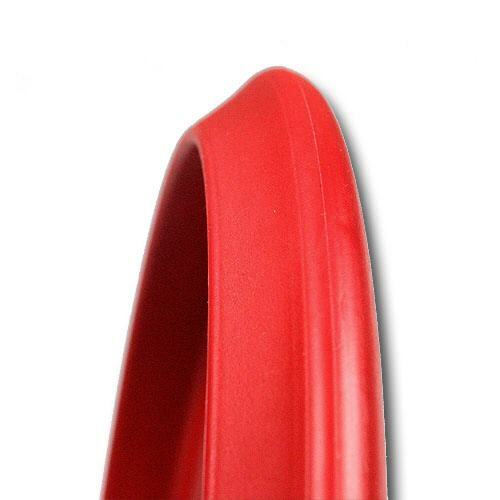 The Credo is an overstable Putter. If you throw it fast it flies straight and has a moderate fade. 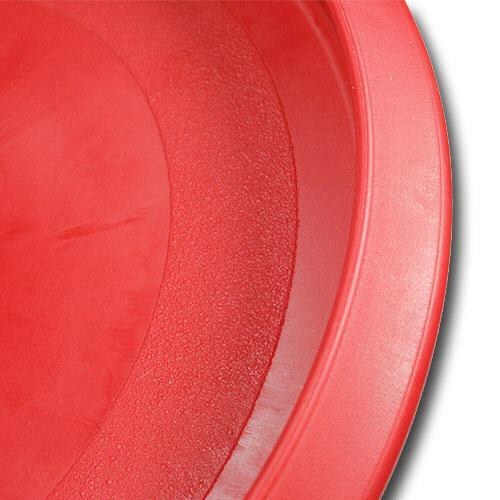 The slower you throw, the more fade the disc gets. 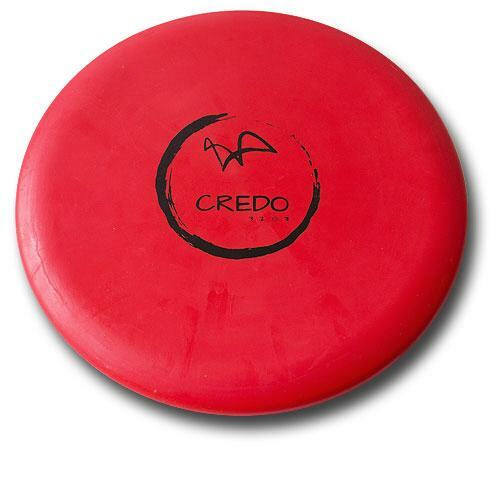 Being an overstable putter, the Credo will especially serve you well in headwind and comes in handy for approaches too!